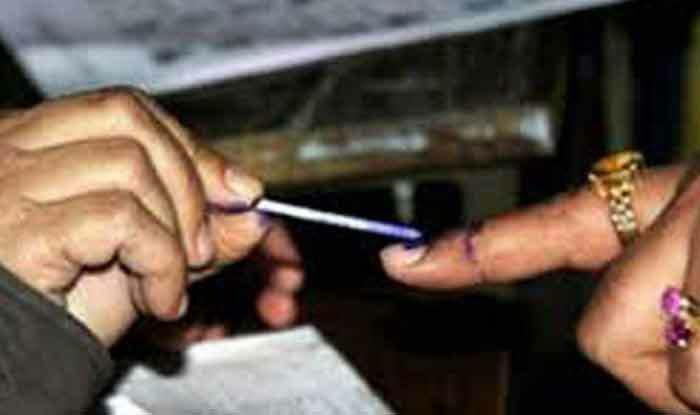 The Kancheepuram, Arakkonam, Vellore, Krishnagiri and Dharmapuri seats in Tamil Nadu will go to Lok Sabha Elections 2019 in second phase on April 18. Kancheepuram constituency consists of 1,060,188 electorates in total, as per the Election Commission of India (ECI) 2009 data. The seat is reserved for Scheduled Caste candidates. In 2014, the seat was won by AIADMK’s Maragatham K against Selvam G of the DMK. For Lok Sabha Elections 2019, the DMK has fielded Selvam G against AIADMK’s Maragatham K and BSP Sekar D.
Arrakonam constituency consists of 1,098,607 electorates in total, as per the Election Commission of India (ECI) 2009 data. In 2014, the seat was won by AIADMK’s Hari G against NR Elango of the DMK. For Lok Sabha Elections 2019, the DMK has fielded S Jagathrakshakan against BSP D Doss. Vellore constituency consists of 1,010,067 electorates in total, as per the Election Commission of India (ECI) 2009 data. In 2014, the seat was won by AIADMK’s Senguttuvan B against Shanmugam AC of the DMK. For Lok Sabha Elections 2019, the DMK has fielded DM Kathir Anand against AIADMK’s AC Shanmugam and BSP E Karunanithi. Krishnagiri constituency consists of 1,014,758 electorates in total, as per the Election Commission of India (ECI) 2009 data. In 2014, the seat was won by AIADMK’s Ashok Kumar K against Chinna Pillappa P of the DMK. For Lok Sabha Elections 2019, the AIADMK has fielded KP Munusamy and Congress’s Dr. A Chellakumar. Dharmapuri constituency consists of 1,069,601 electorates in total, as per the Election Commission of India (ECI) 2009 data. In 2014, the seat was won by PMK’s Anbumani Ramadoss against AIADMK’s Mohan PS. For Lok Sabha Elections 2019, the DMK has fielded Senthil Kumar S against BSP Sivanandham C.